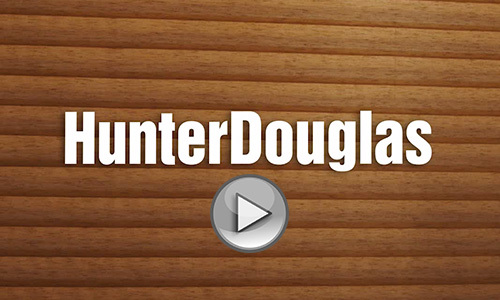 The popular brand that originated the honeycomb shade category, Hunter Douglas’ Duette® honeycomb shades offer more fabrics, colors, prints, textures, opacities and operating systems than other brands. Patented honeycomb construction available in single, double and triple layers. The new state-of-the-art patented Duette® Architella® is a unique honeycomb within a honeycomb construction that is not offered through any other competitor in the market. 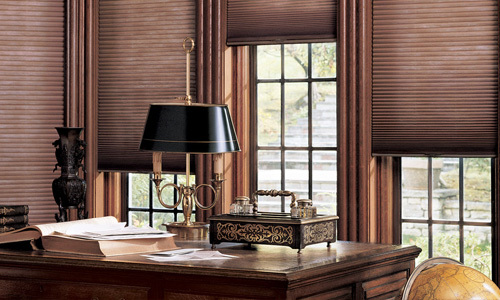 Proprietary 1¼” pleat – The only honeycomb blind shade that has this size option. TruePleat™ honeycomb design ensures crisp, even pleats on even the largest shades. 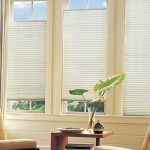 Light control and privacy options – Include sheer, semi-sheer, semi-opaque and opaque fabrics. Energy-efficiency – For Architella, the three distinct air pockets provide a high level of energy efficiency, which can help consumers save money on their energy bills. Operating systems – Several innovative and unique lifting systems available including our patented UltraGlide® with its easy to use click and walk away operating system. Child Safety – Cordless lifting systems, such as LiteRise®, UltraGlide’s retractable cord and EasyRise™ with cord tensioner for enhanced child and pet safety. Easy to clean – All shades are anti-static and dust resistant. 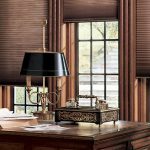 Lifetime Guarantee – As with all Hunter Douglas window fashions, Duette honeycomb shades are backed by the exclusive Hunter Douglas Lifetime Guarantee. 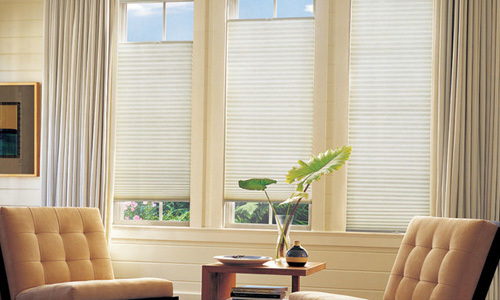 Alko Blind Cleaning features Hunter Douglas Window Fashions, plus many other premium window covering vendors.